Shihan Moti Horenstein was born and educated in Israel. At the age of 5 he began training in the martial arts. During his training, he captured several Junior Champion of Israel titles. 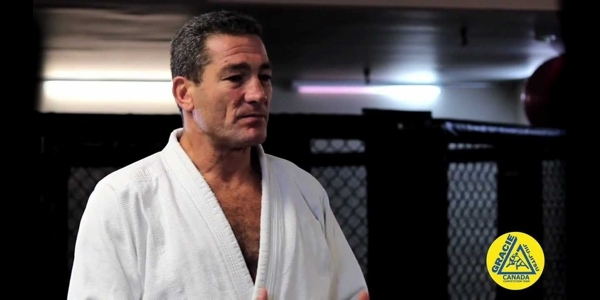 In 1983 Shihan Moti Horenstein was drafted into the Israeli Army. He served in the airborne Special Forces, and in several commando divisions teaching survival techniques for three consecutive years. 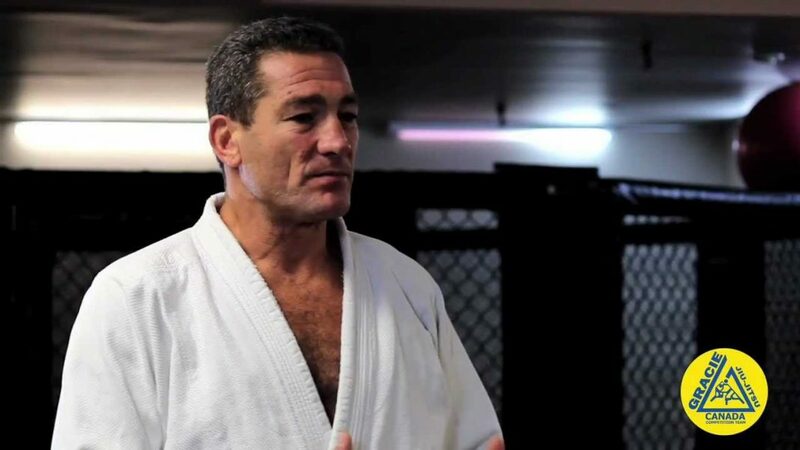 In 1986, Shihan Moti, trained by Dr. Dennis Hannover, captured the title Champion of Israel in the adult heavy weight division, a title that he continued to hold until his arrival to the U.S. in 1989. With many years’ experience teaching both Israeli lay-students and the Israeli Special Forces, Shihan Moti Horenstein decided to give back what the martial arts had given him. In 1992, Shihan Moti Horenstein opened the Survival Center in Spring Valley, New York. This was the first of three locations. Moti Horenstein’s Karate & Kickboxing Academy located in New City, New York opened in 1999 and in 2004 Shihan opened his newest school in North Miami Beach/Aventura, Florida. He currently has locations in North Miami Beach, Florida and in West Nyack, New York. Shihan Moti Horenstein is sharing his knowledge of the survival technique by teaching special seminars in many martial arts schools, military schools, police departments and security organizations. Shihan Moti Horenstein is an ninth degree Black Belt in Hisardut Krav-Maga and continues to compete worldwide as well as being Director and Chief Instructor of the World Survival Hisardut Organization. He holds World Titles in 5 different styles. In 1995, Shihan Moti was crowned Champion of the World at the International World Oyama Karate Open Championships as well as capturing first place honors in Team USA Shidokan, representing the United States in Tournaments around the world. Most recently, Shihan captured Champion of the United States in Muay Thai and in August 1998 he captured Champion of the World at the King’s Cup Muay Thai World. Today Shihan Moti Horenstein works even harder to bring his students the best techniques through hard work, research and development. This is something that Shihan feels is an important aspect in the Survival Hisardut System.